1. Pour the chicken stock into a large heavy-based saucepan. Add the ginger, star anise, cinnamon and peppercorns. Bring to a gentle simmer and cook for 20 minutes. 2. Pour boiling water over the noodles and leave to stand for 10 minutes, drain and leave on one side. 3. In the meantime, strain the spices from the stock and return the stock to the pan. Add the chicken and fish sauce. Cook for 5-6 minutes. 4. To serve, divide the noodles between 4 deep bowls. Ladle over the stock and chicken. 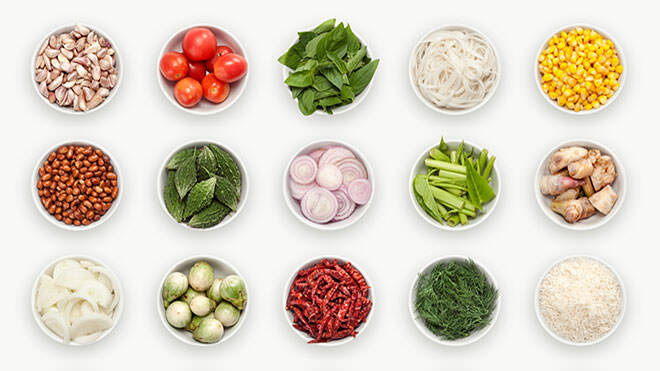 Serve straight away and invite guests to garnish with the onions, lime, herbs, bean sprouts and seasonings.